As you know, we’ve just finished the end of one financial year and are embarking on the next. At Jubilee we want to continue to better ourselves and our services for our clients. 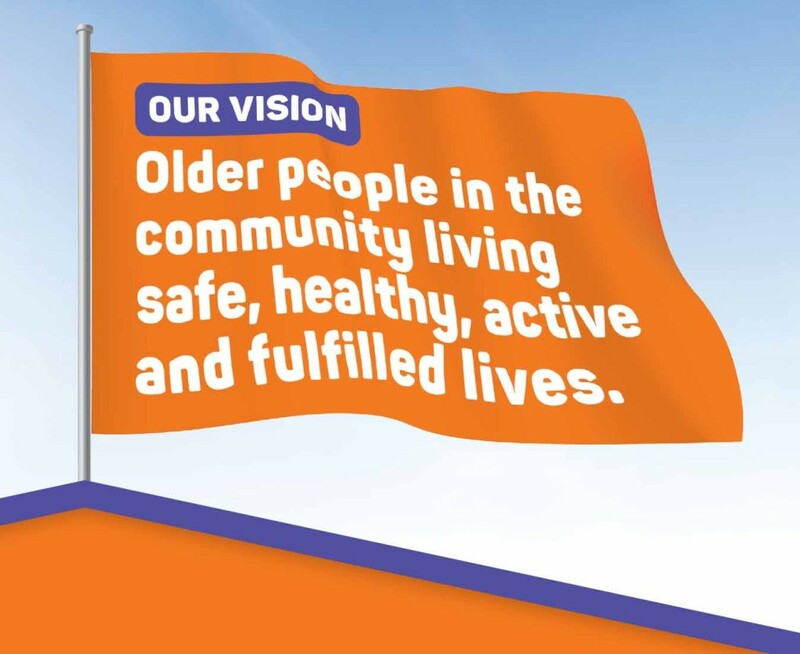 We have a vision of older people in our community living safe, healthy, active and fulfilled lives. We have decided that our continued purpose is to be enriching later life by providing personalised services, community connections, education and support for older people and their families. 1. A flexible, innovative and well-managed organisation – one that older people and their families can trust and depend on. 2. Providing personalised, consistent and reliable services to clients who choose the timing and nature of the support they want. 3. Supporting older people to live at home or with their families, helping them to stay connected and engaged in the community. 4. Employing and retaining staff who are caring, well-trained and provide older people and their families with the education and support they need or are seeking. During the next few years we hope to share initiatives that will empower people using aged care services.